The artist Juanes came to Malaga for his Unplugged concert tour to entertain the audience with his best known songs of his career. 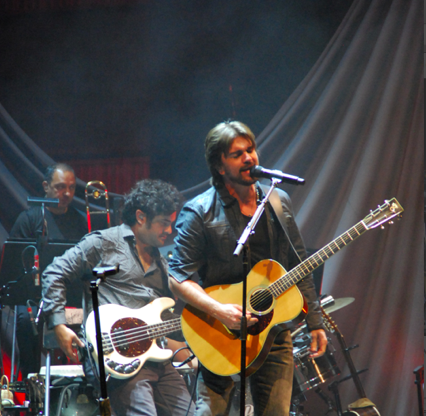 For example "La Camisa Negra", "Me Enamoro", "Yerbatero" and "Mala Gente" are some of the successful hits he sang to the beat of a slightly different musical arrangements with an acoustic band. This was the last concert of his tour of Spain.